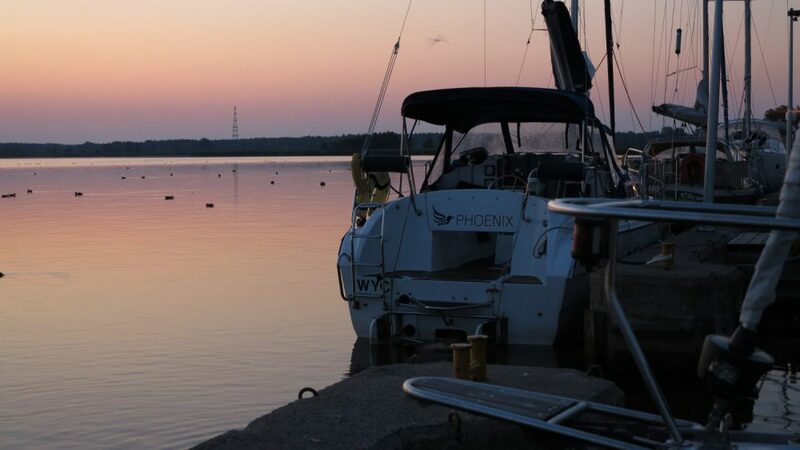 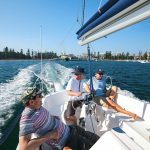 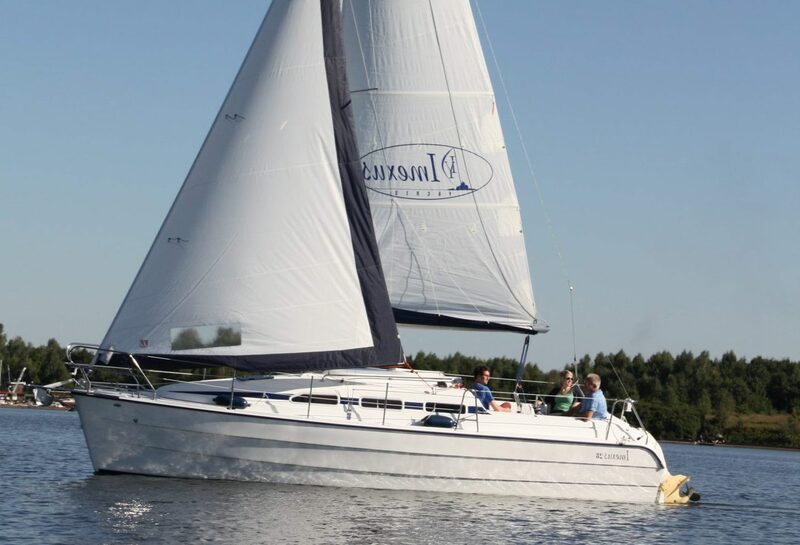 The IMEXUS 28 is the perfect all-round boat for all water sports enthusiasts who want to perfectly combine sailing and cruising with a motorboat. 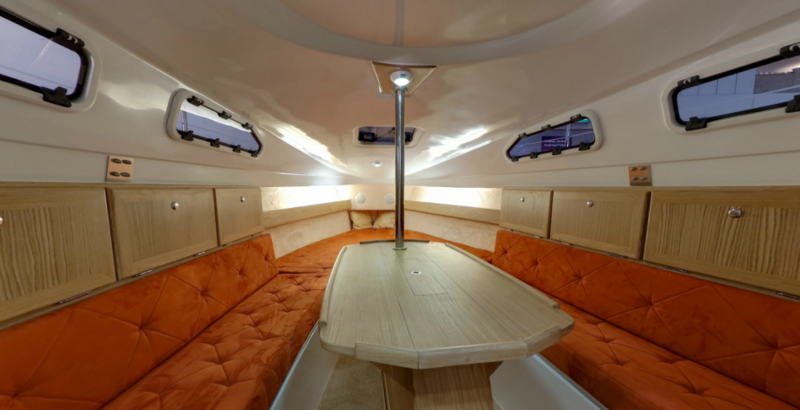 Intelligent craftsmanship meets modern design and high quality in the IMEXUS 28. 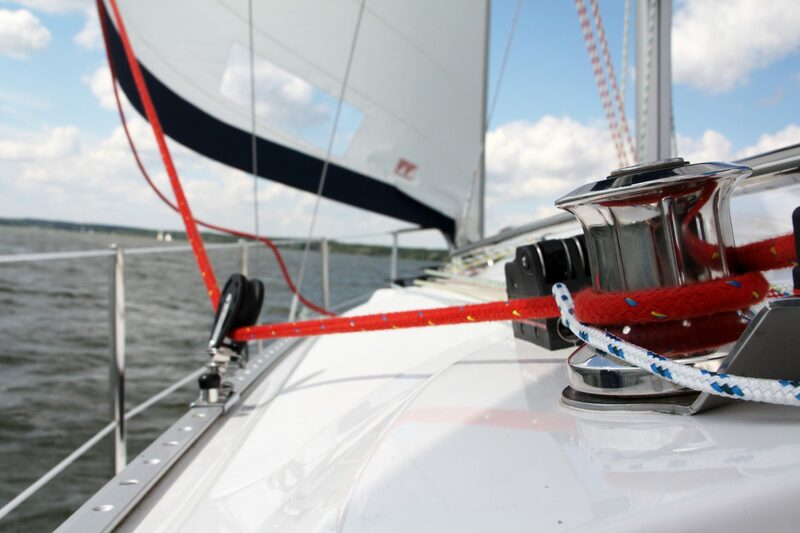 The key to the IMEXUS is the proven water ballast system. 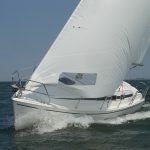 During sailing, the yacht takes on approx. 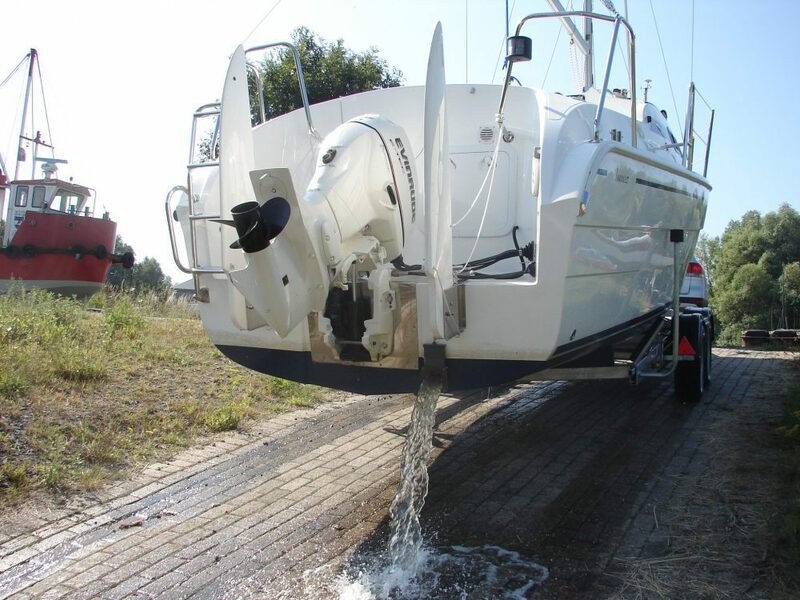 730 litres of water as stabilisation weight, ensuring always lies safely and streamlined on the water. 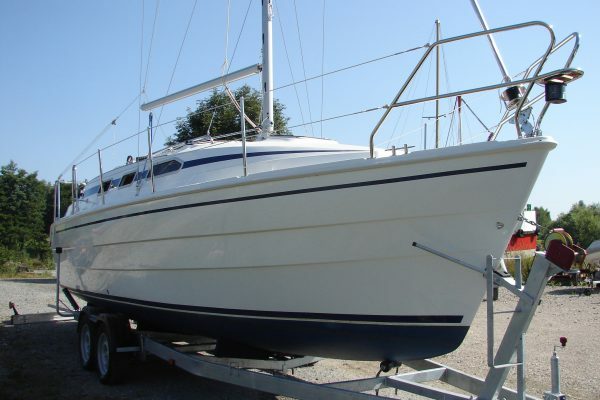 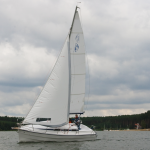 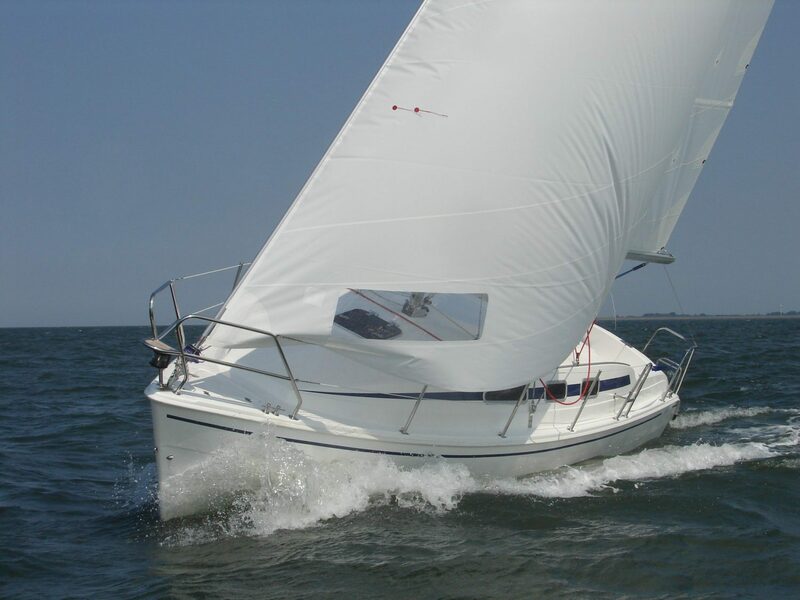 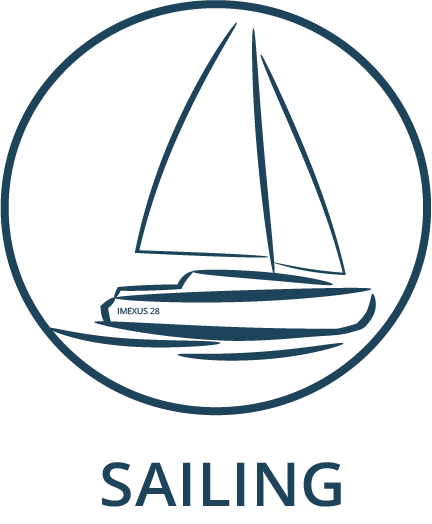 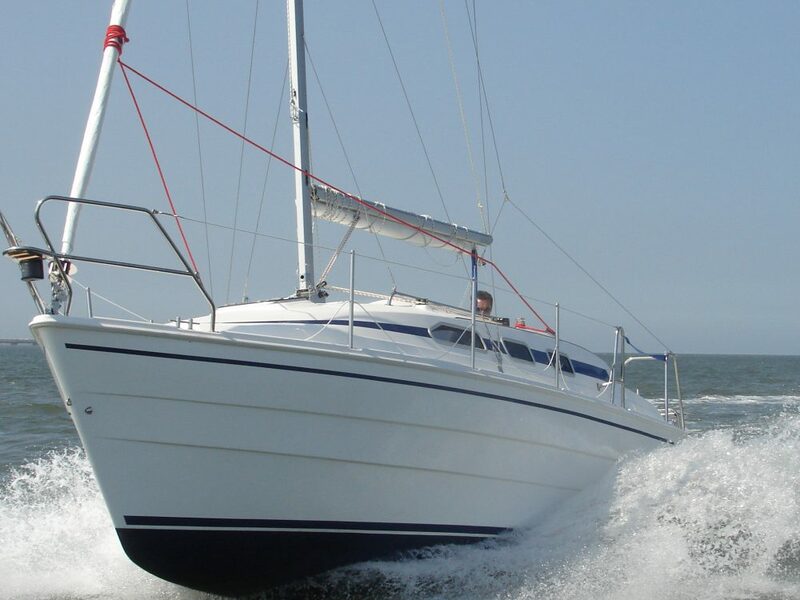 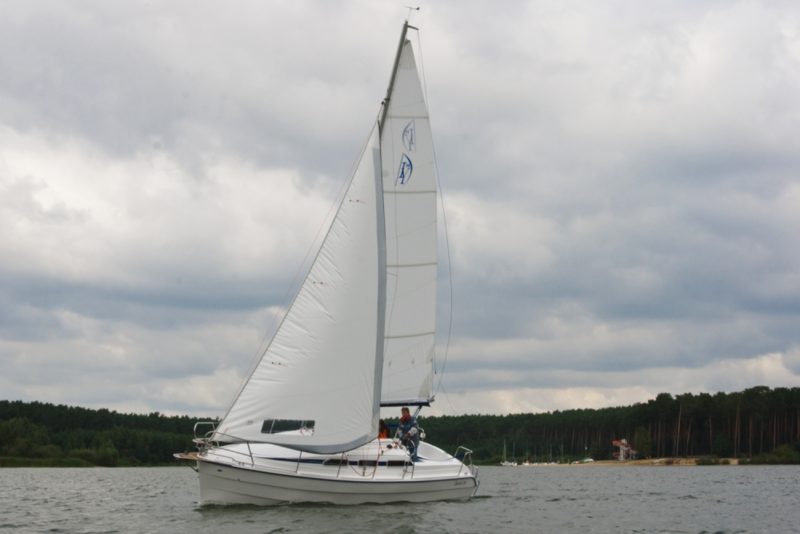 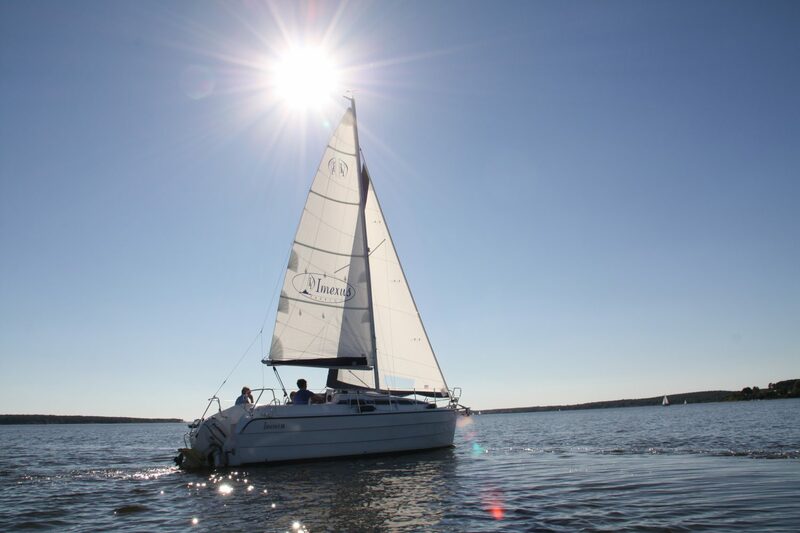 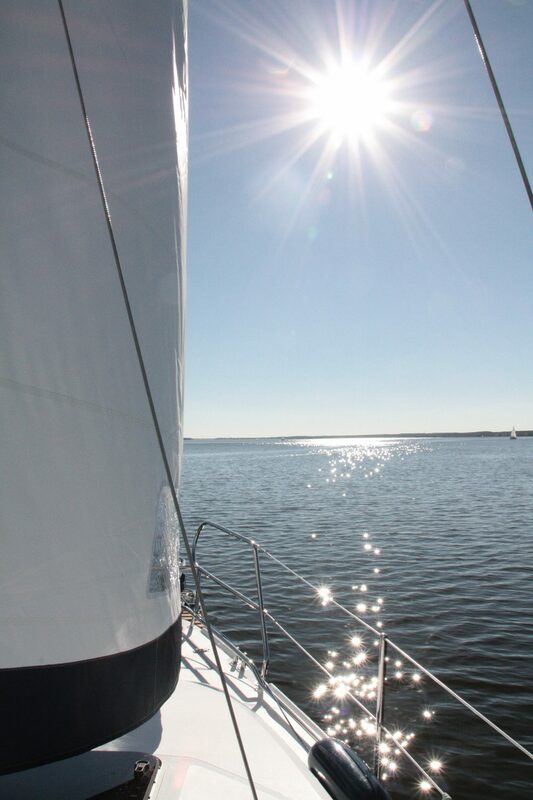 The sailing characteristics of the IMEXUS 28 are excellent for its class. 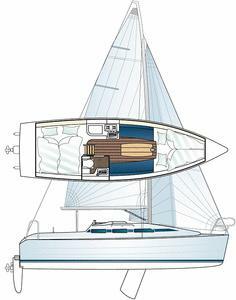 Even at a wind force of only 3 Beaufort, the sailing yacht reaches a theoretical hull speed of 6.8 knots, making sailing a pure pleasure. 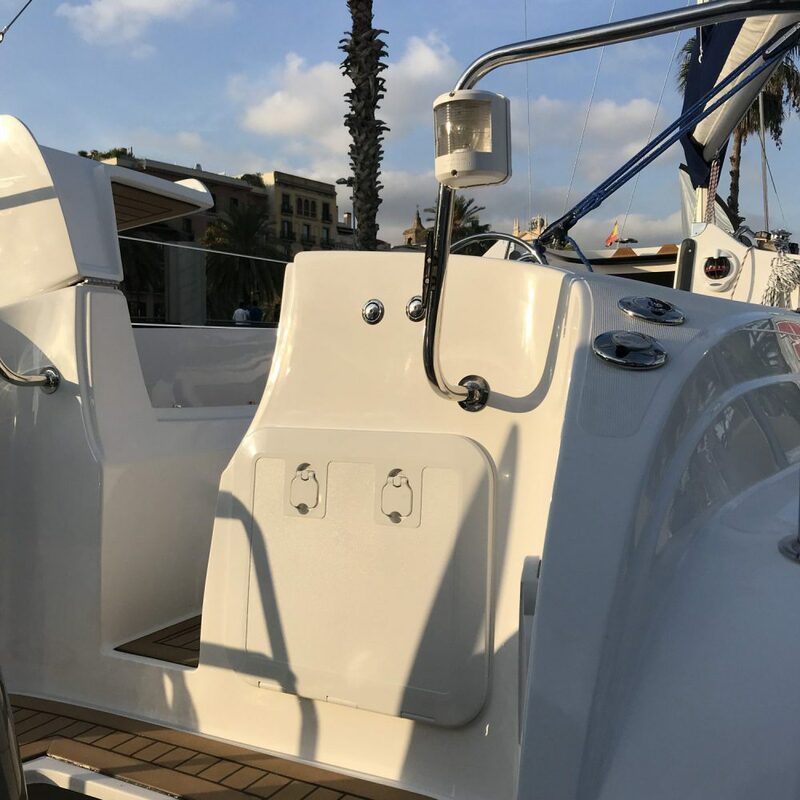 By emptying the ballast tank, the IMEXUS 28 transforms from a family- friendly, fast sailing yacht to a fast motor boat in less than five minutes and with just a few steps. 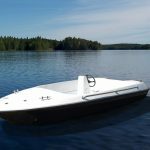 Depending on the engine, the IMEXUS 28 can reach up to 29 knots and can glide effortlessly with a 90 hp outboard engine. 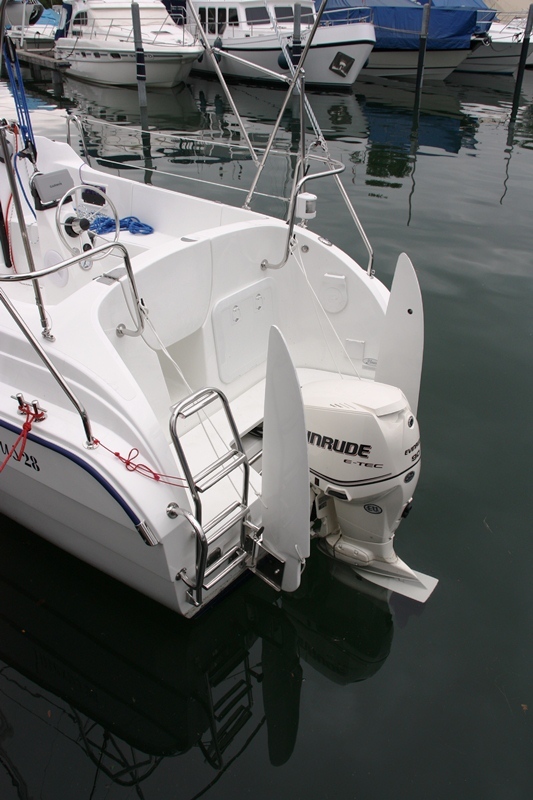 There is plenty of power so you can even waterski or wakeboard with the IMEXUS 28. 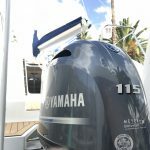 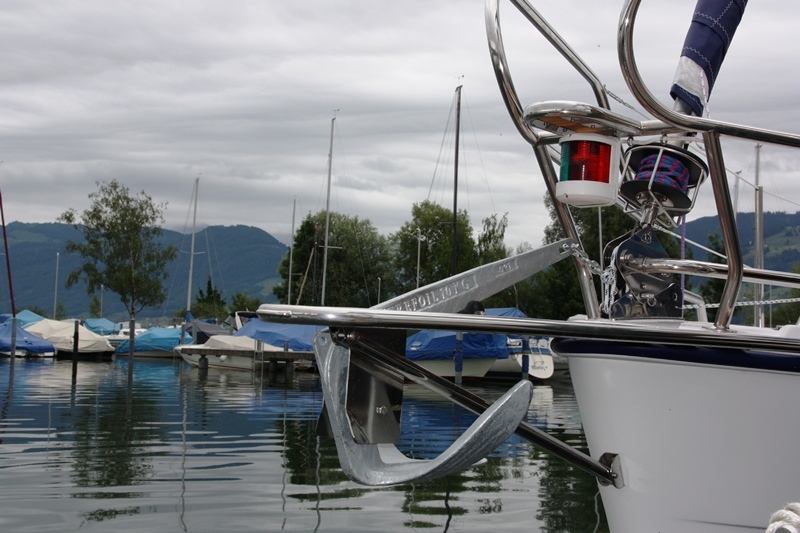 The yacht is available as an outboard or inboard version up to 170 hp, depending on the type of engine. 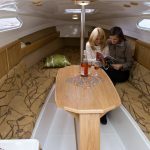 In the cockpit there is enough space for six people. 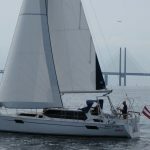 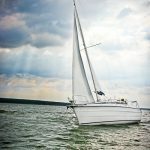 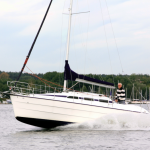 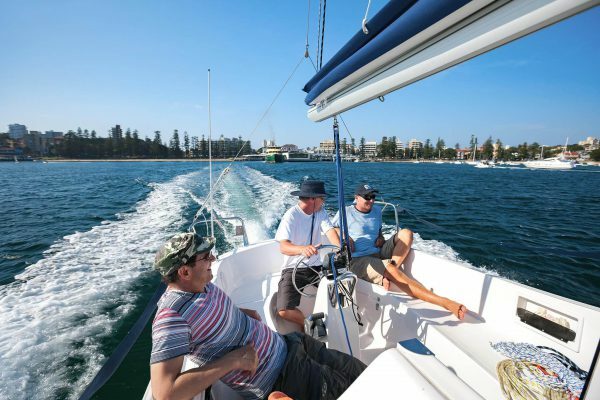 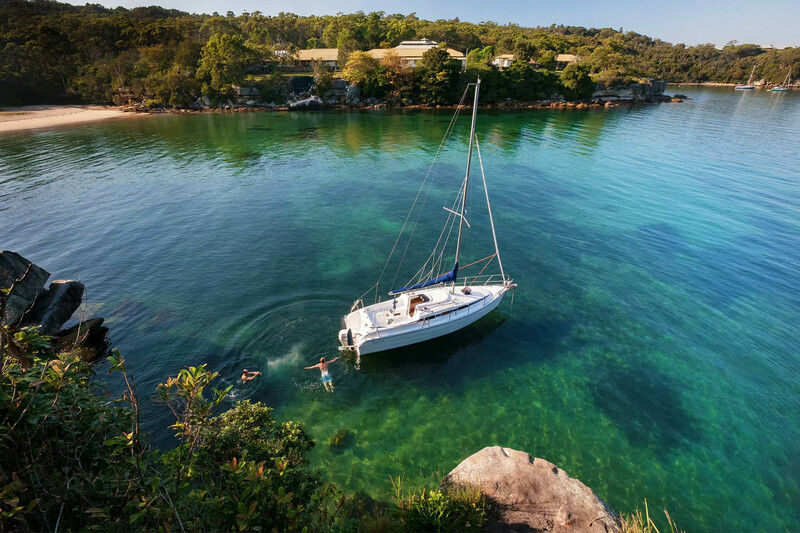 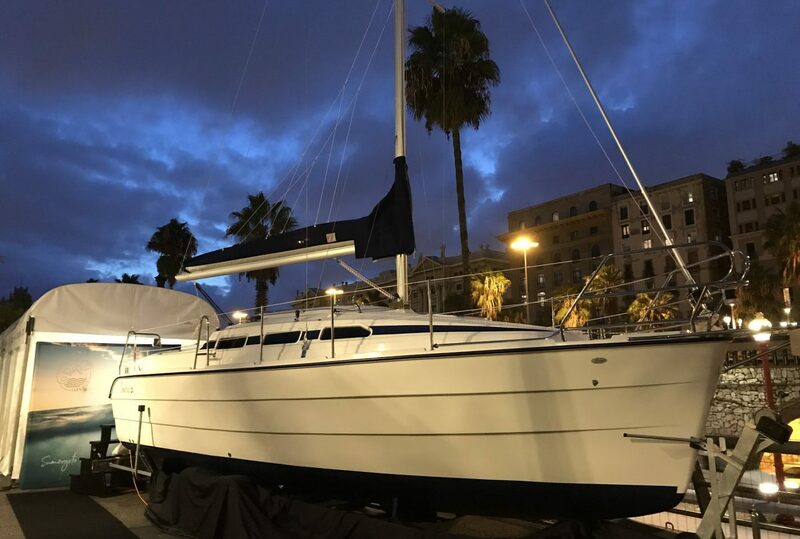 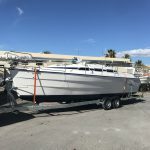 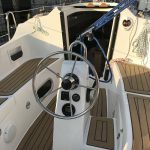 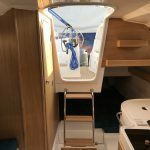 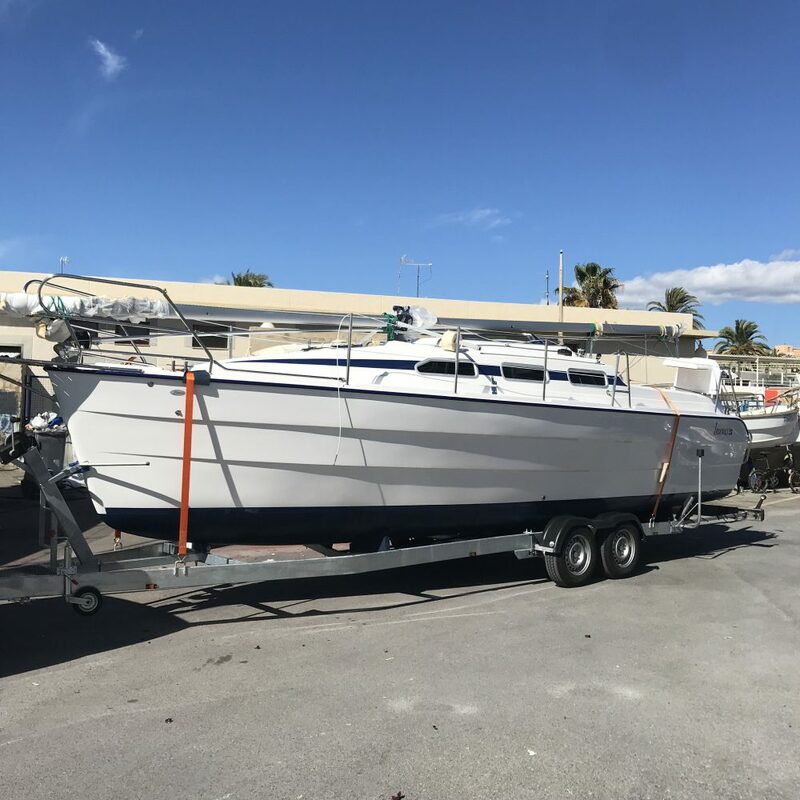 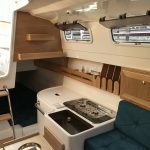 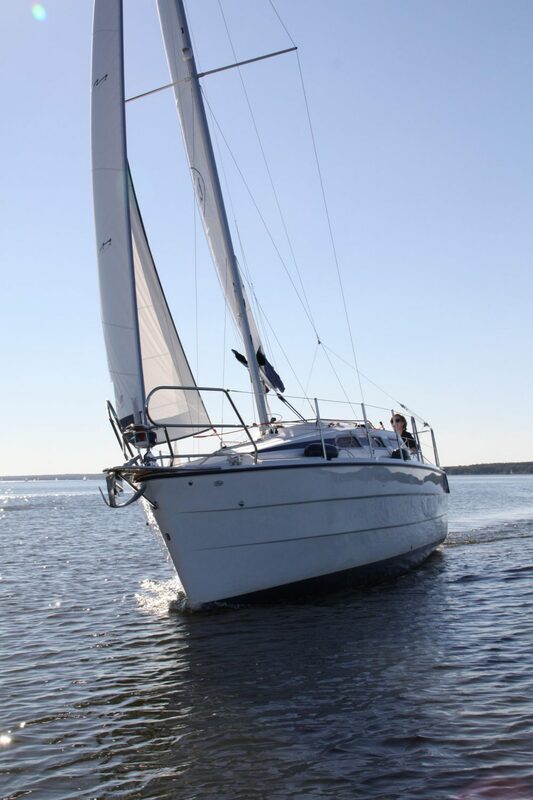 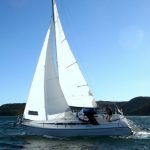 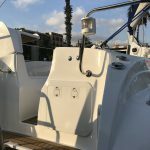 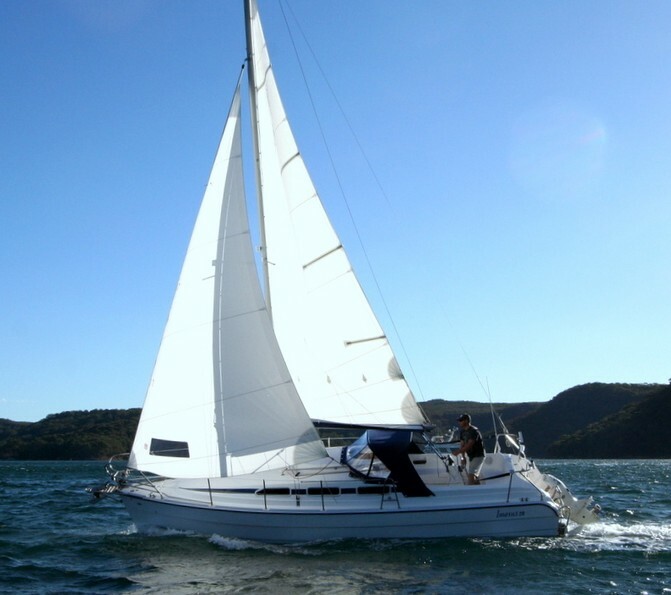 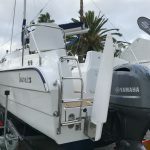 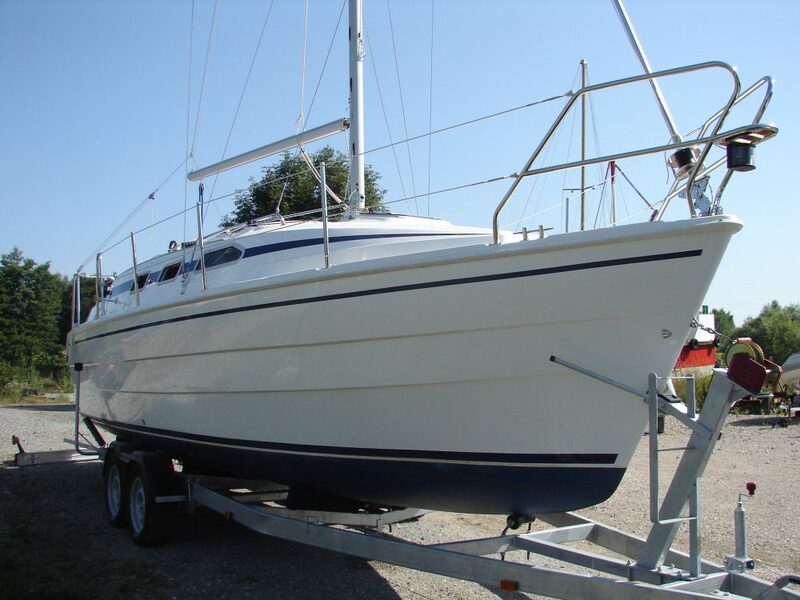 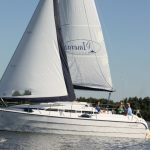 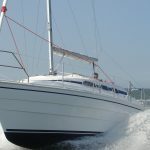 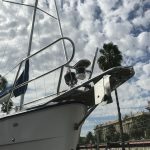 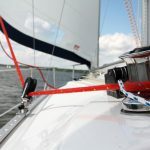 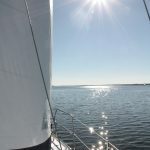 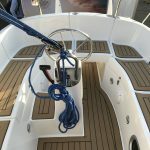 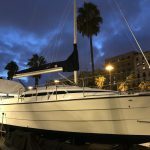 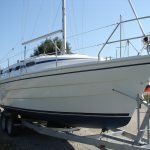 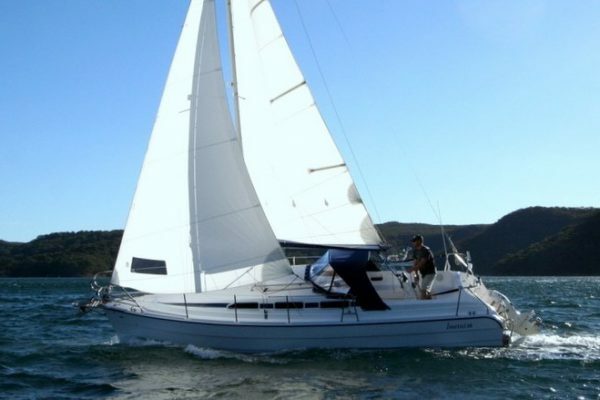 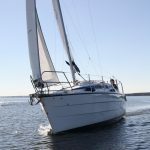 For easy handling, the IMEXUS 28 redirects all halyards, downhauls and uphauls, the mast laying system and the operation of the keel to the cockpit, so that single-handed sailoring is easy. The yacht is also equipped with side walkways and a guard rails to facilitate access on deck. 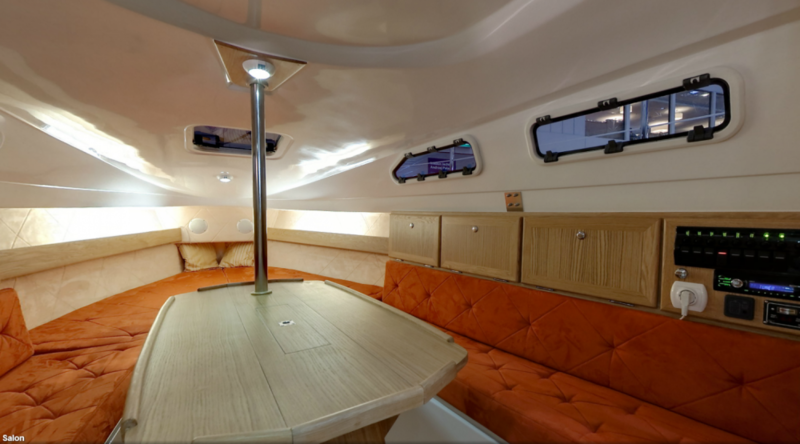 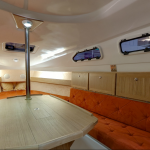 The interior of the IMEXUS 28 is extremely comfortable. 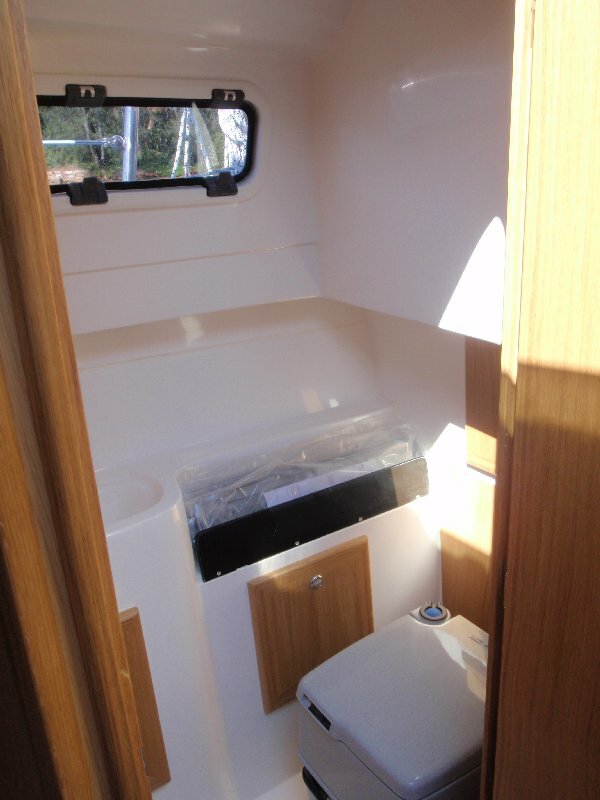 The cabin can accommodate up to six people. 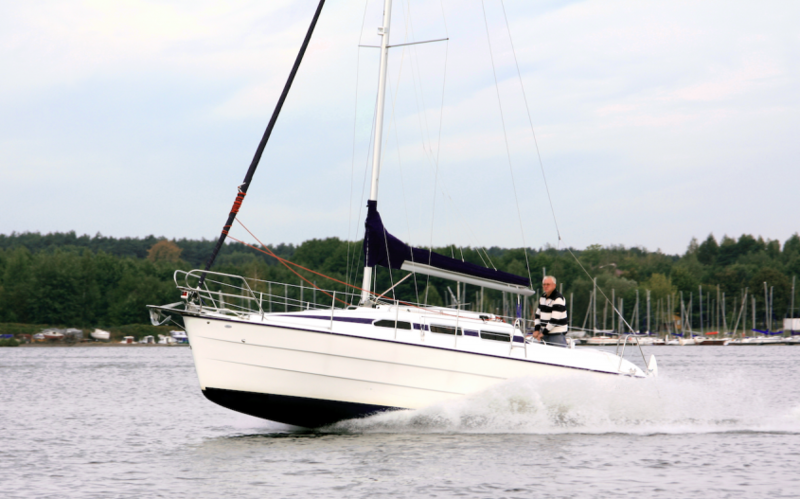 A deck height of 1.85 m makes standing upright possible. 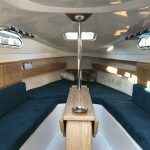 Elegant light oak wood and many large windows create a bright and homely ambience below deck. 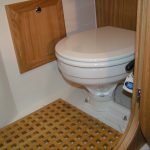 The permanent king size berth at the stern offers amazing space for a boat of this size. 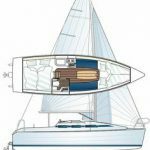 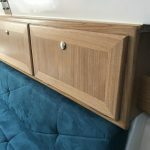 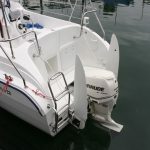 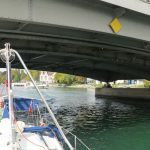 The bow is also equipped with two large berths with a length of 2 m. If desired, the lying surface can be extended and two additional berths can be added sideways. 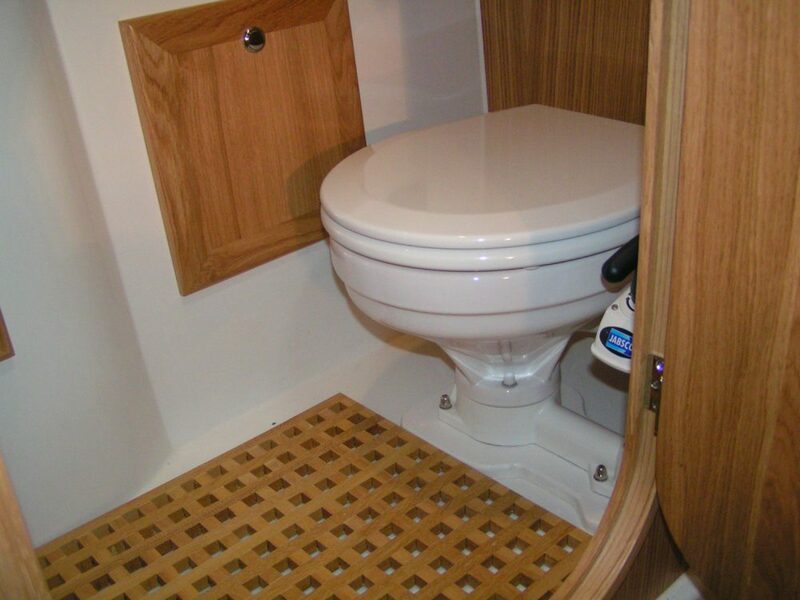 The upholstery is available in various colours and textures for a homely feeling. Another safety aspect of the IMEXUS 28 is its independence from weather conditions. 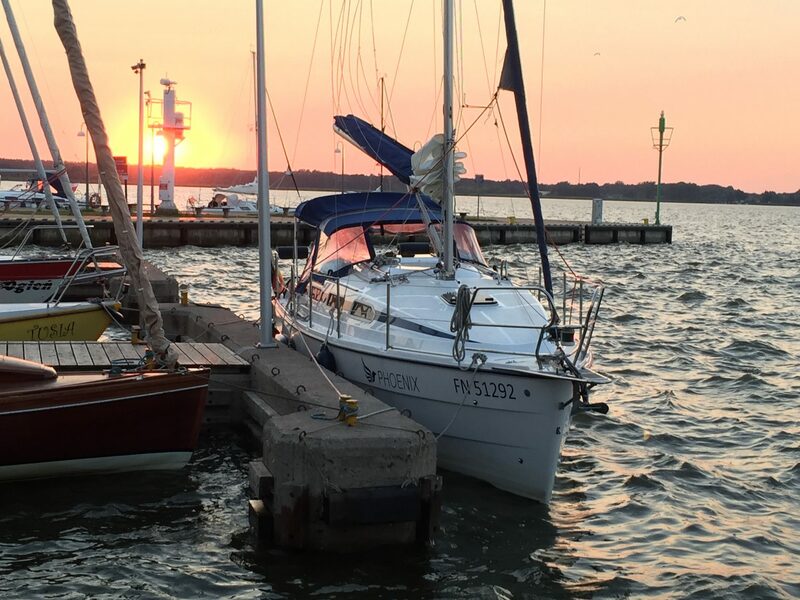 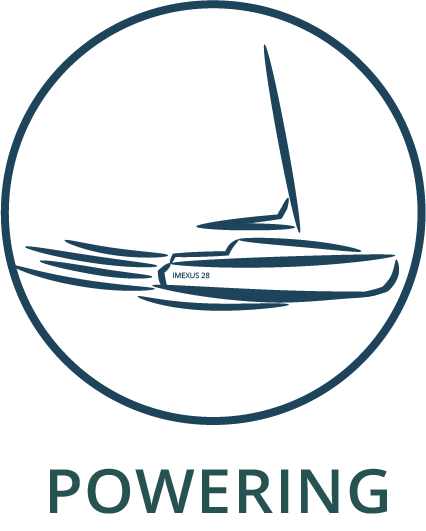 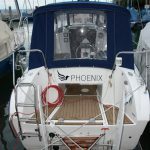 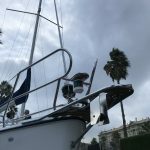 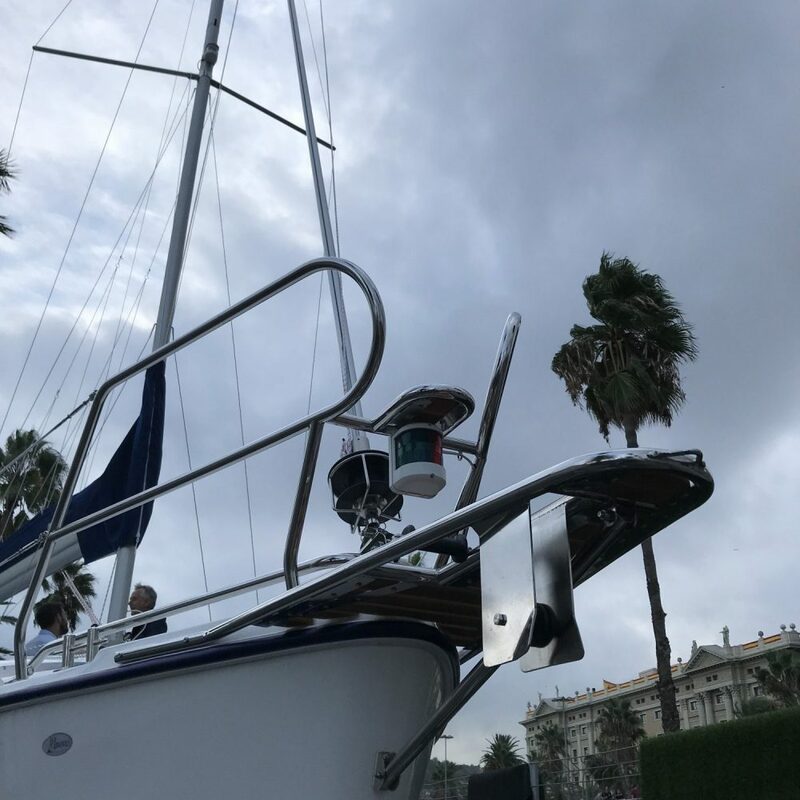 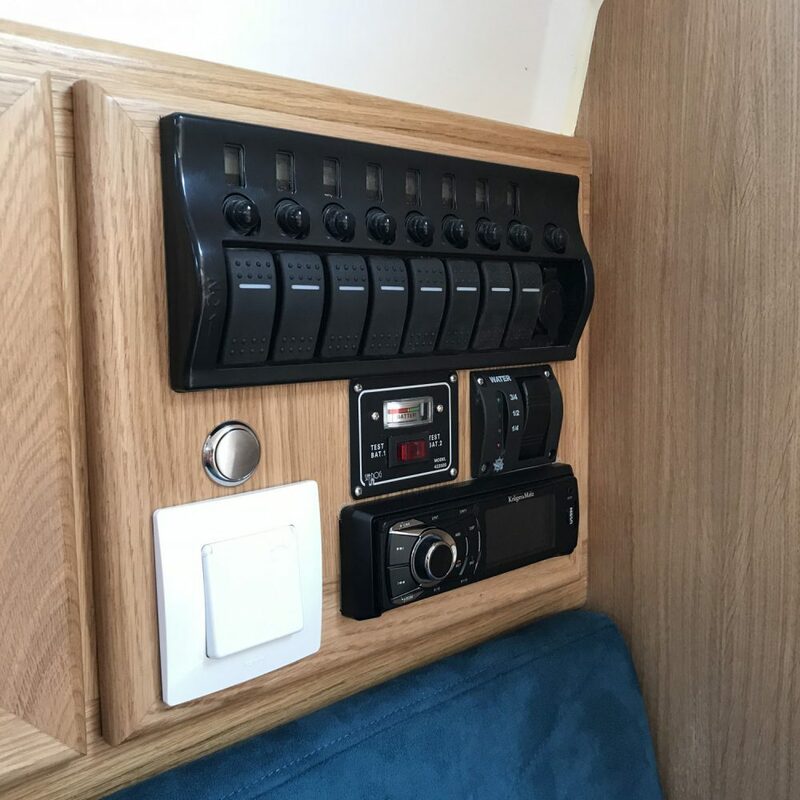 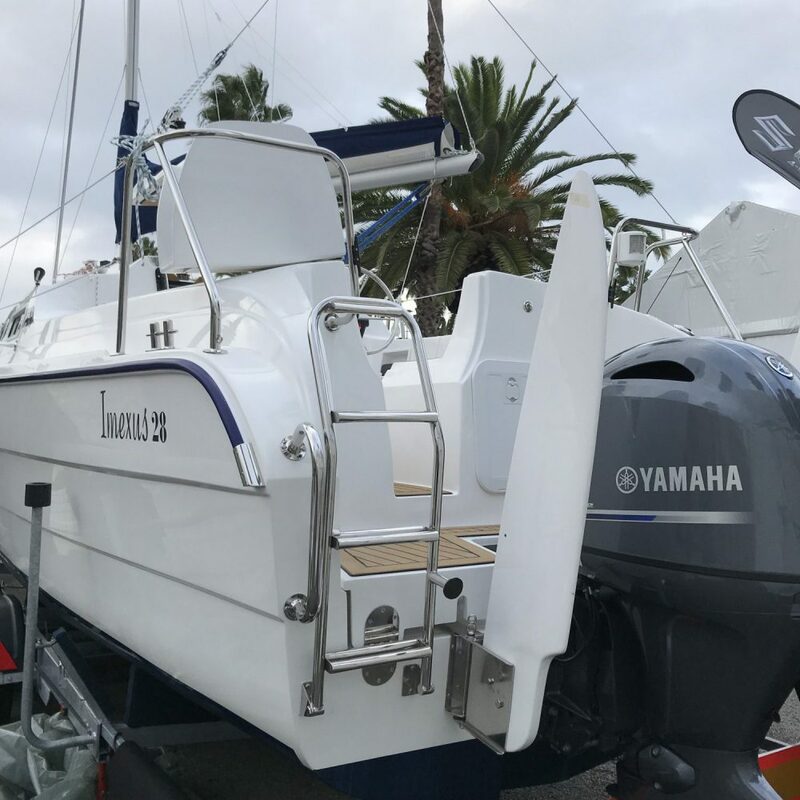 Should sailing conditions become uncomfortable due to weather or strong tides the IMEXUS 28 can turn on the powerful engine and get you to the shelter of a harbour or marina quickly. 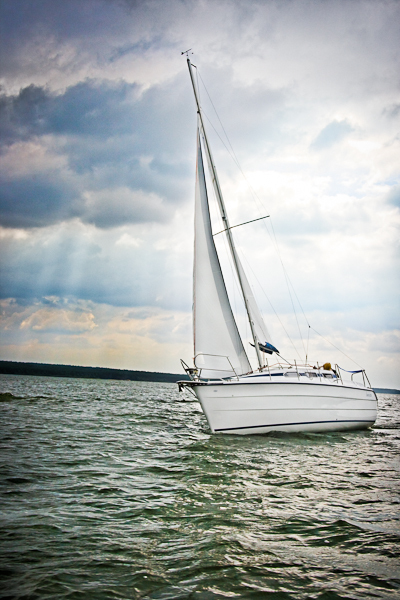 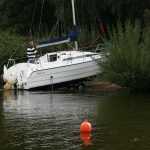 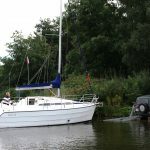 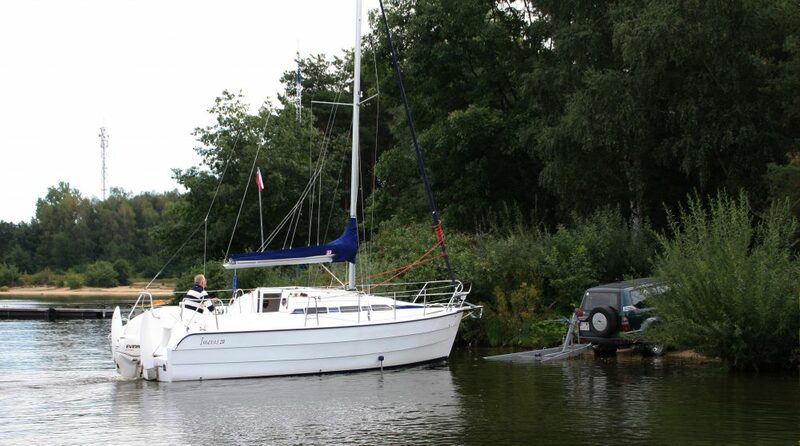 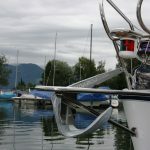 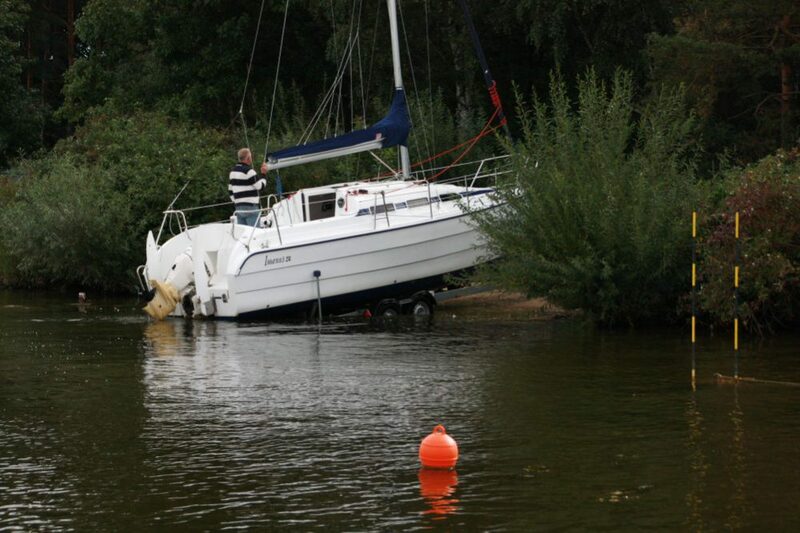 The swivel keel avoids damage to the boat, in the event that contact is made with an underwater obstruction. 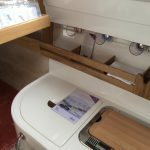 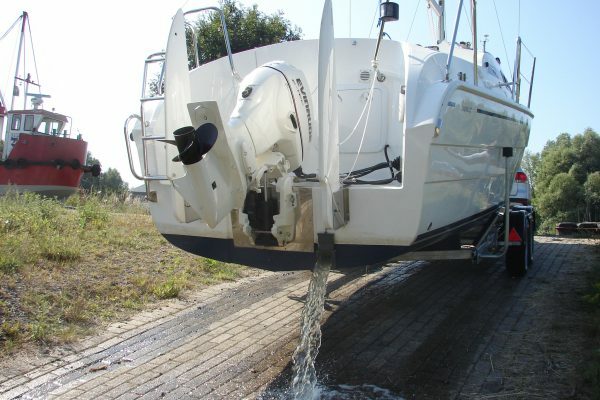 Not only at sea does the water ballast system prove to be an ingenious solution. 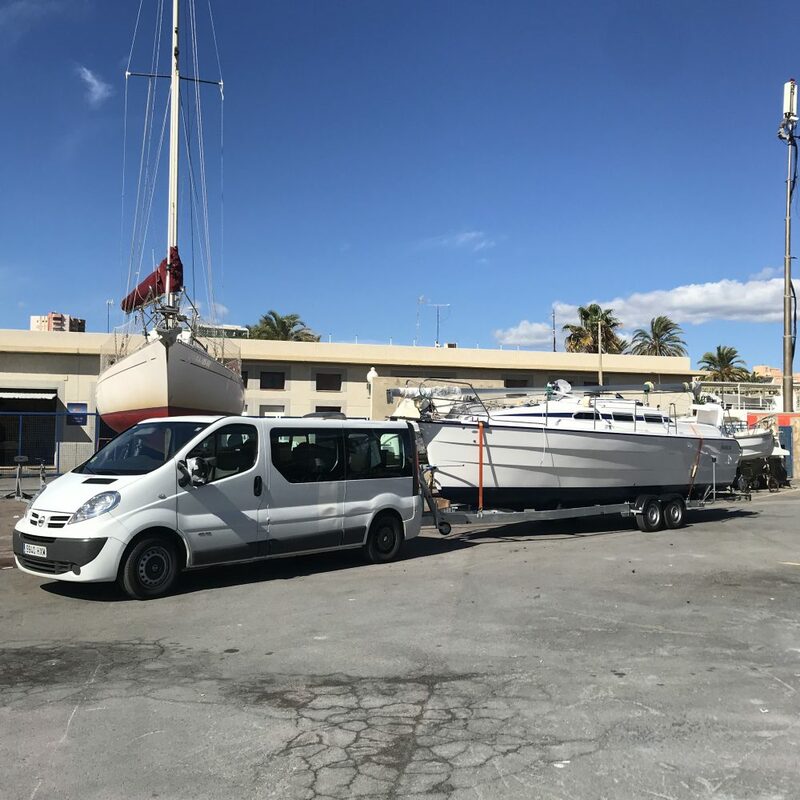 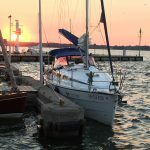 After draining the water, the IMEXUS 28 is considerably lighter than comparable sailing boats and can therefore be towed by many vehicles. 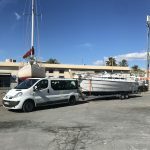 The trailer, specially developed for the boat, has an approved width of 2.50 m and thus allows worldwide towing without special permission. 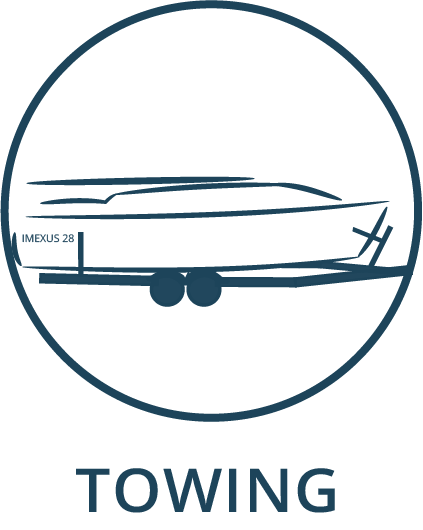 In addition, the low-slung trailer also allows slipping on very shallow gradient slipways, so that expensive crane use can be completely dispensed with. 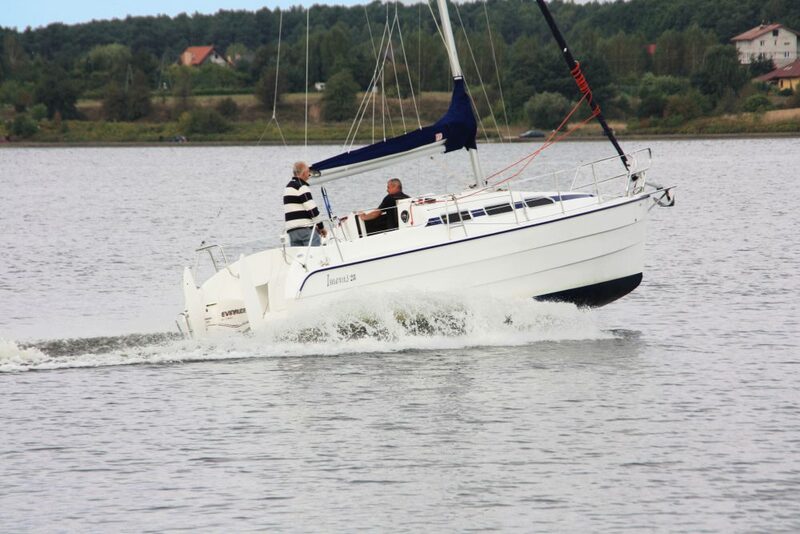 The IMEXUS 28 convinces with its modern design, easy handling and high comfort. 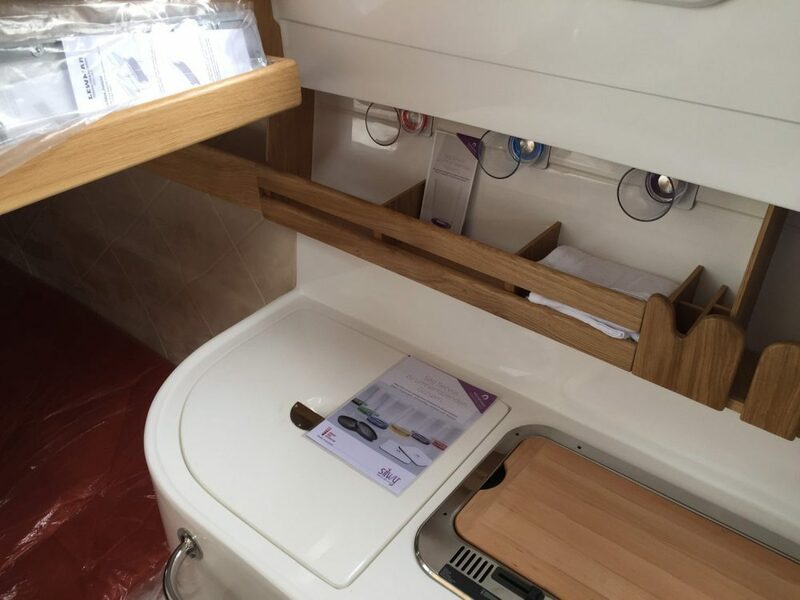 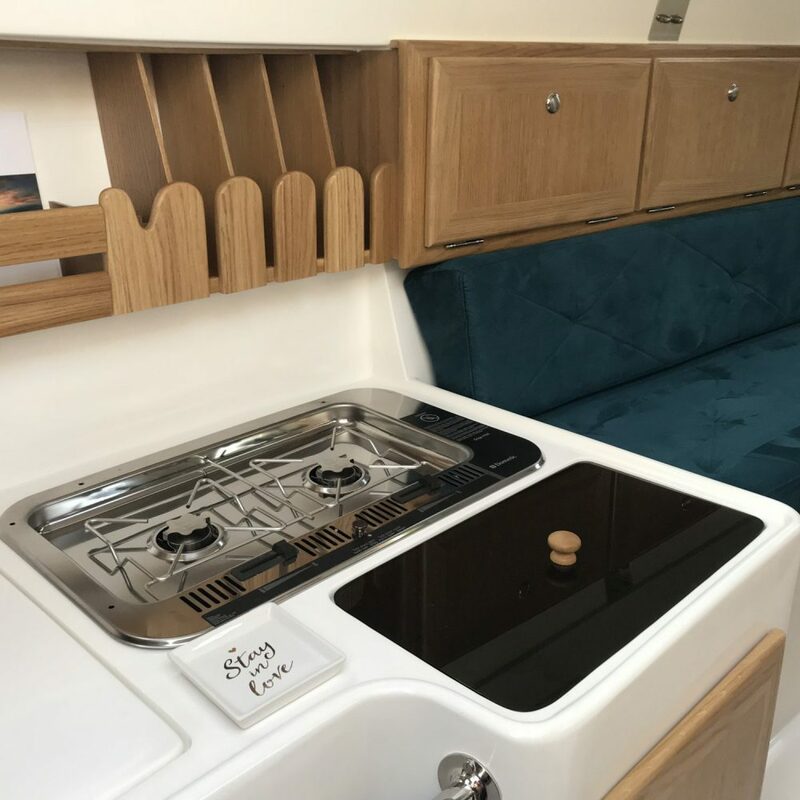 The IMEXUS 28 combines innovative interior and exterior design with superb European craftsmanship and high quality materials and fittings. 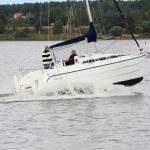 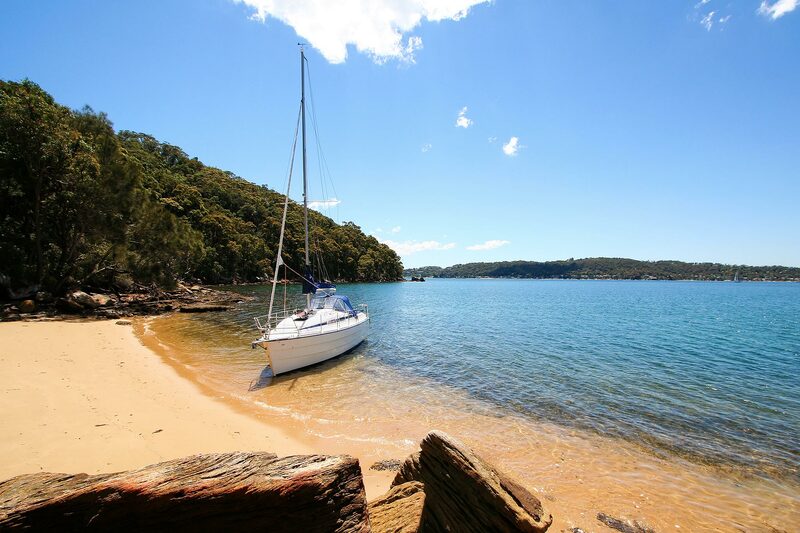 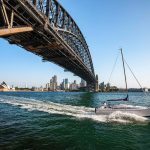 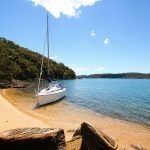 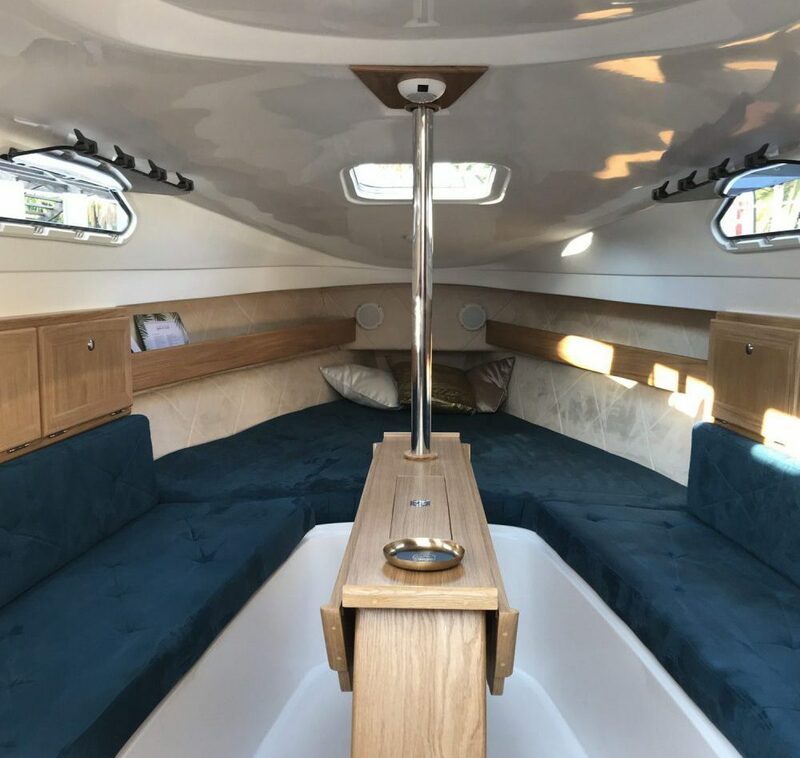 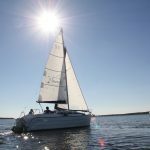 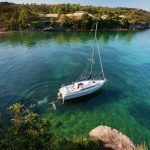 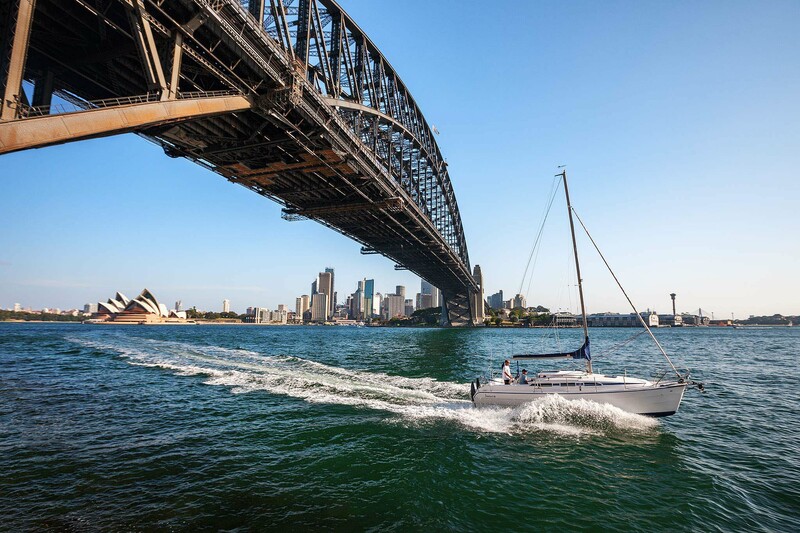 If you like sailing, motor boating, river cruising or taking your boat to explore far away places: The IMEXUS 28 is one of the most versatile boats on the market in the world. 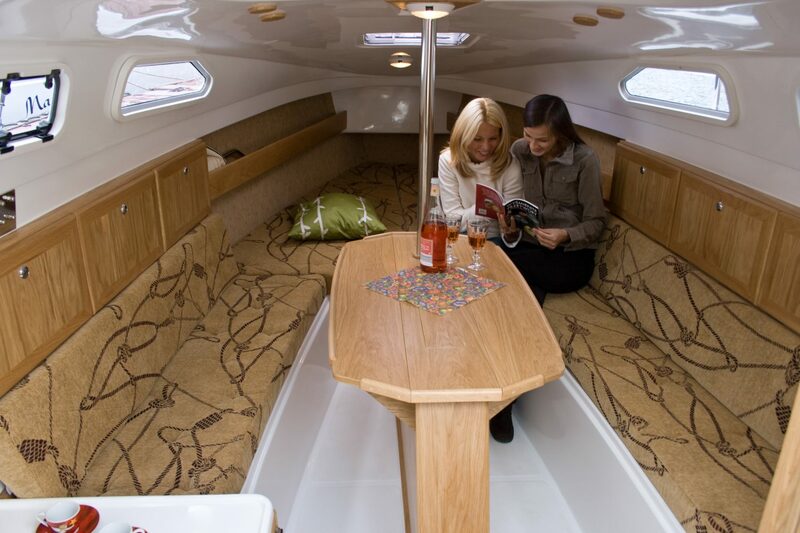 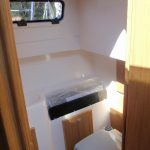 The IMEXUS 28 is extremely comfortable and offers amazing space for a boat of this size. 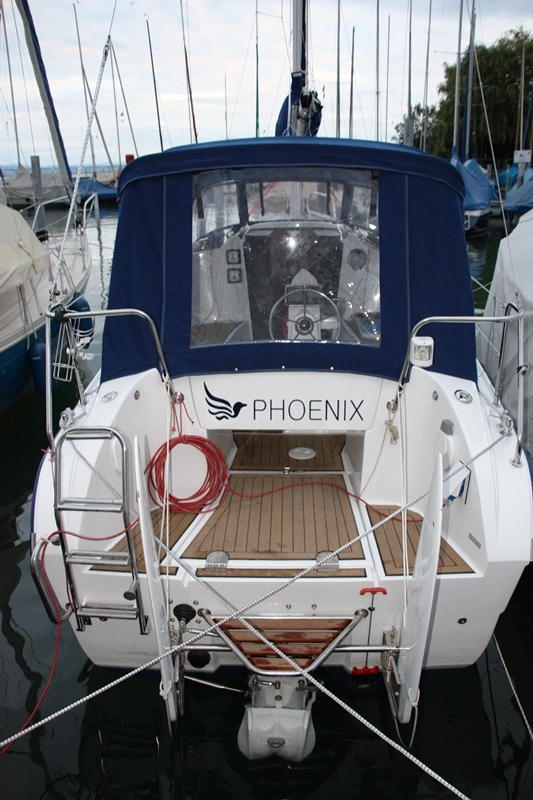 The IMEXUS 28 can be configured according to individual requirements thanks to a wide range of equipment options. 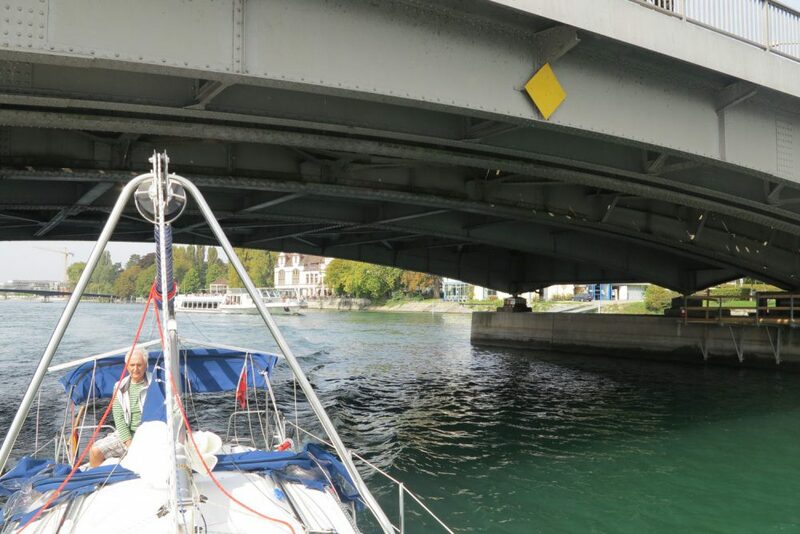 The IMEXUS has fixed ballast and an additional water ballast system to ensure stability on board. 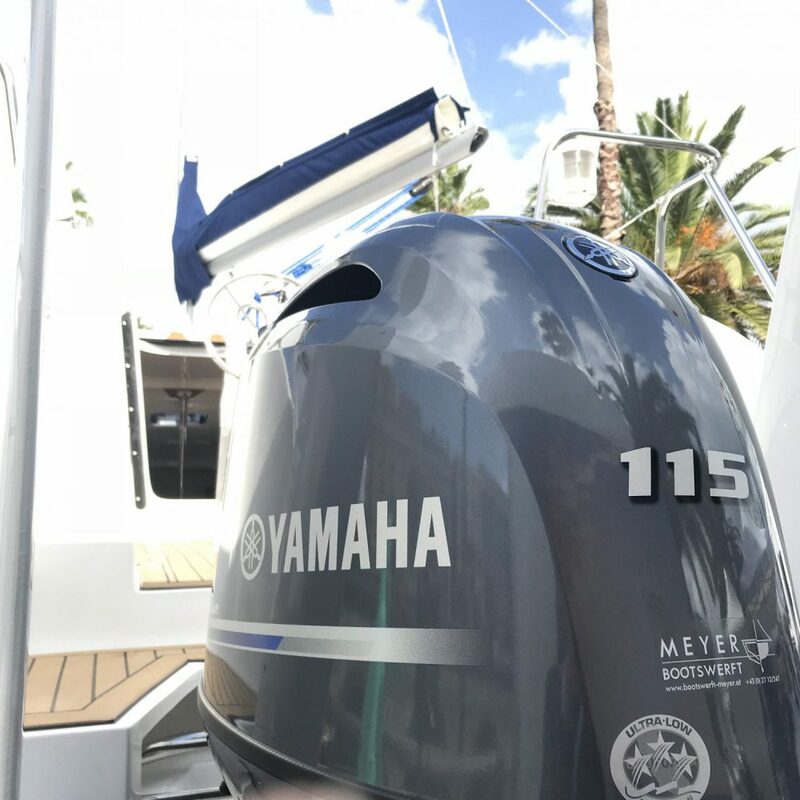 The option to choose a powerful engine means that, even if the weather becomes unfavourable, a safe harbour can be reached quickly.